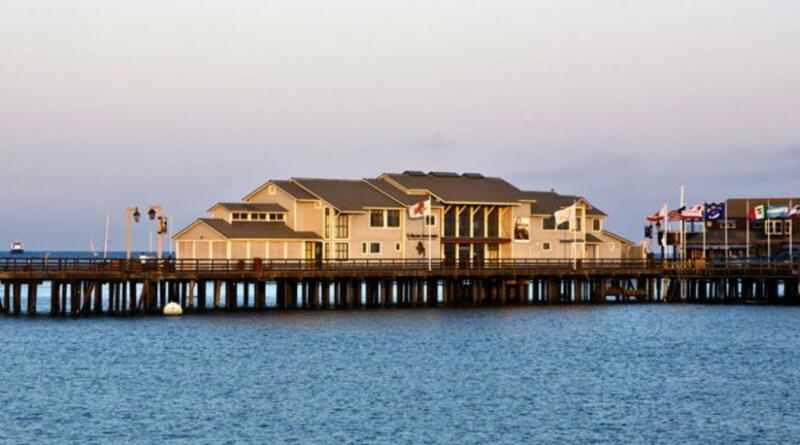 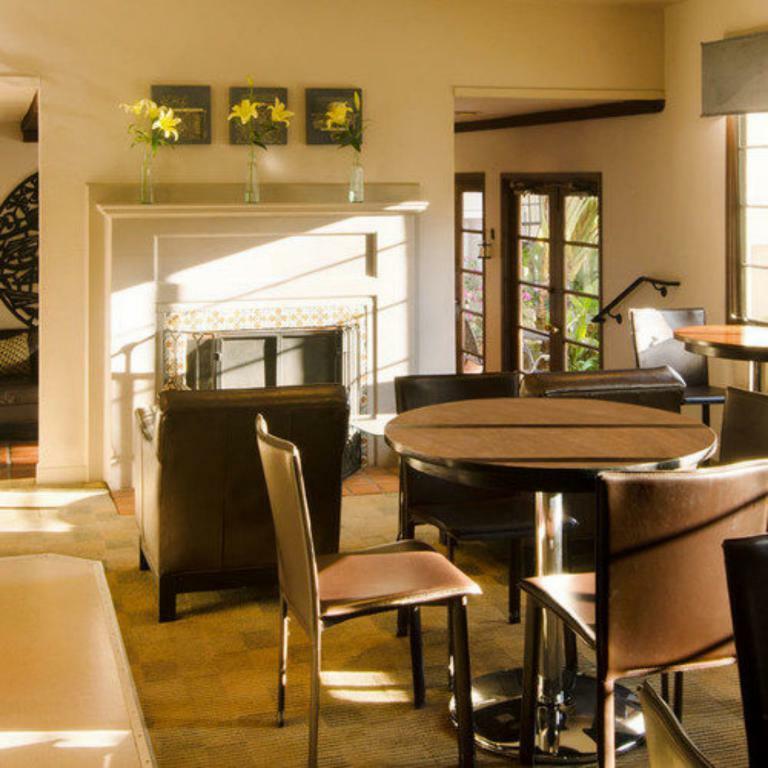 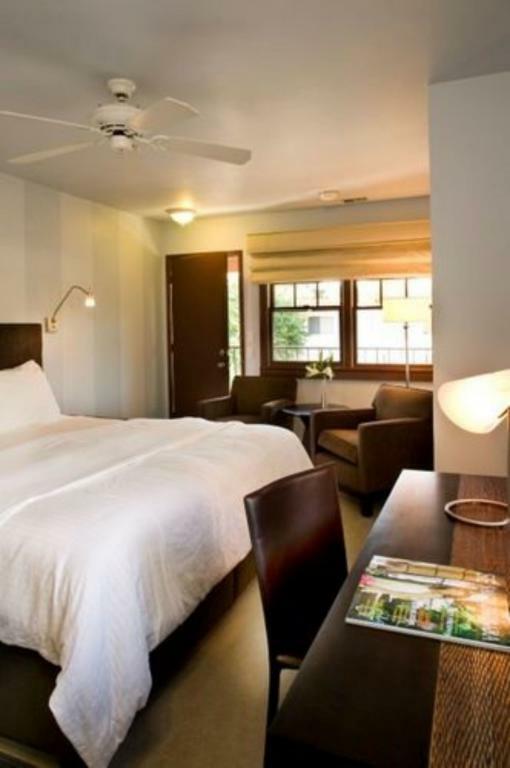 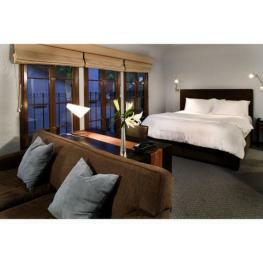 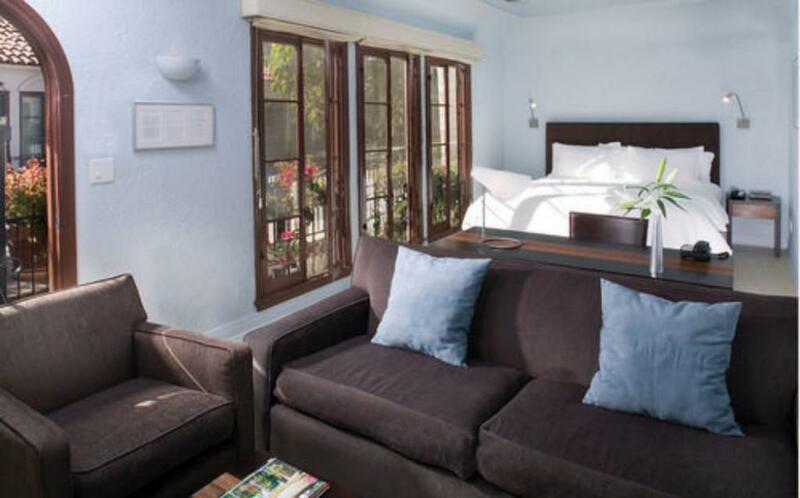 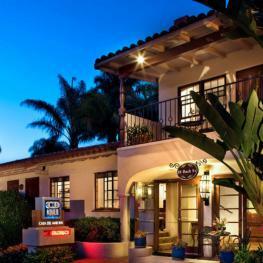 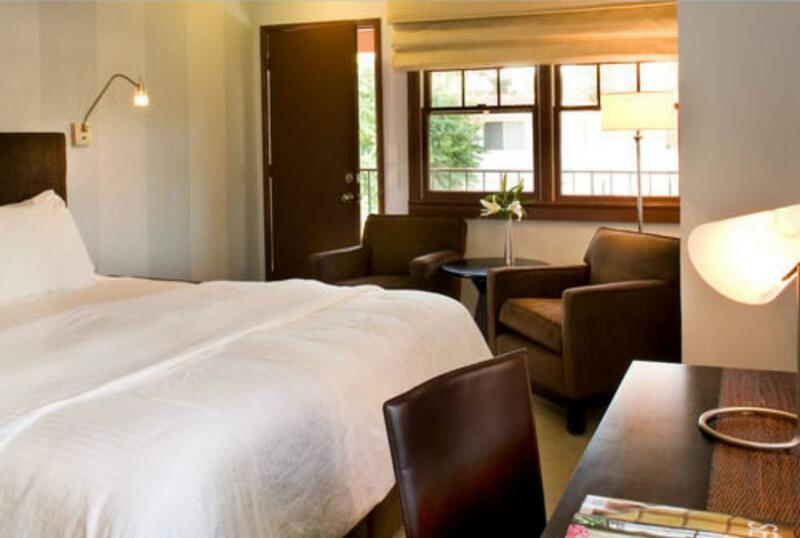 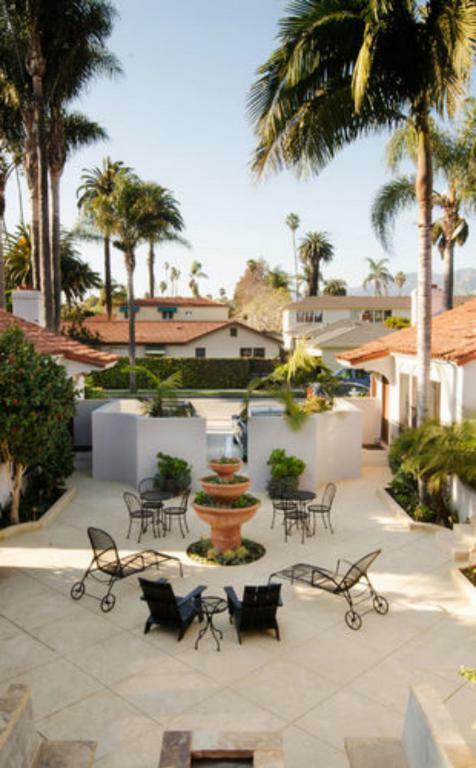 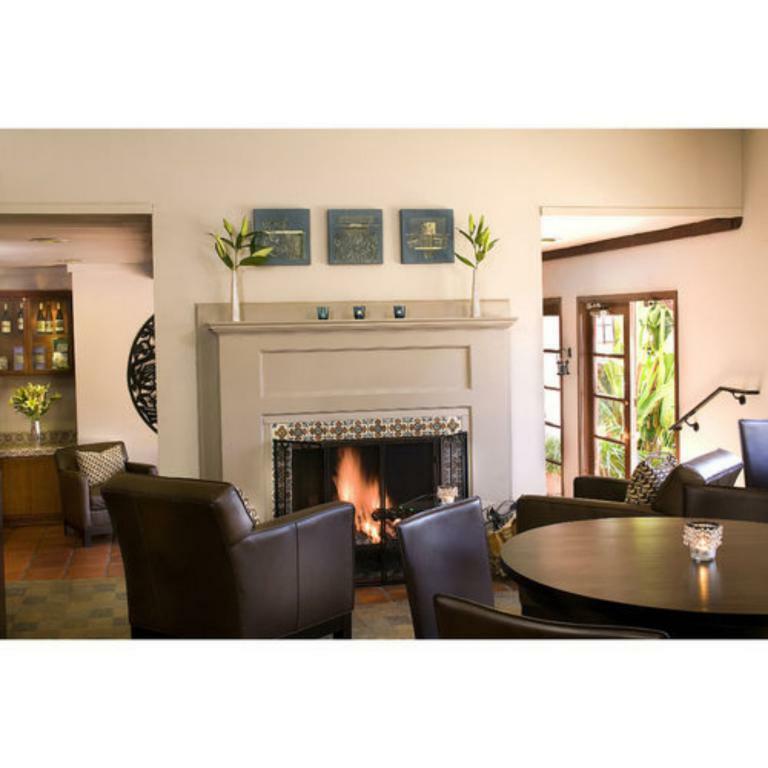 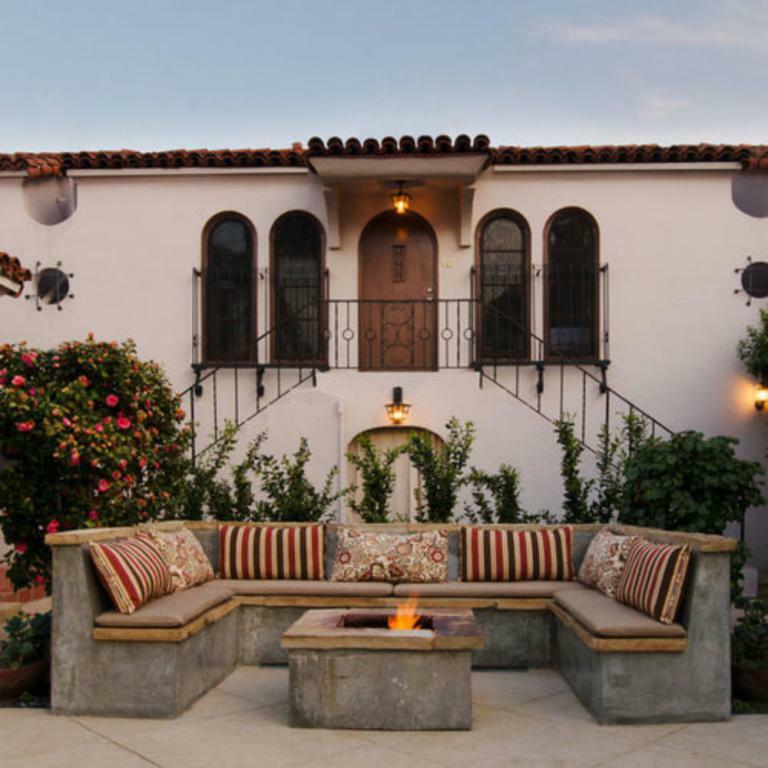 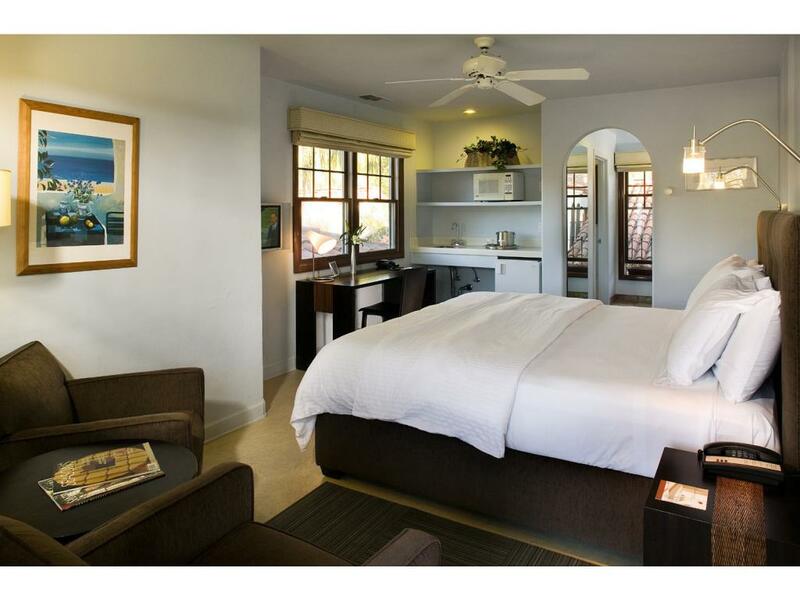 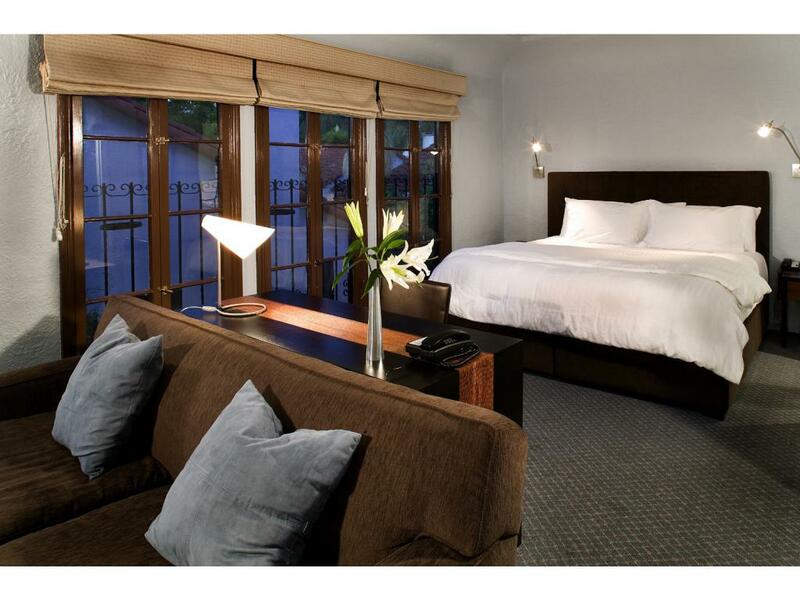 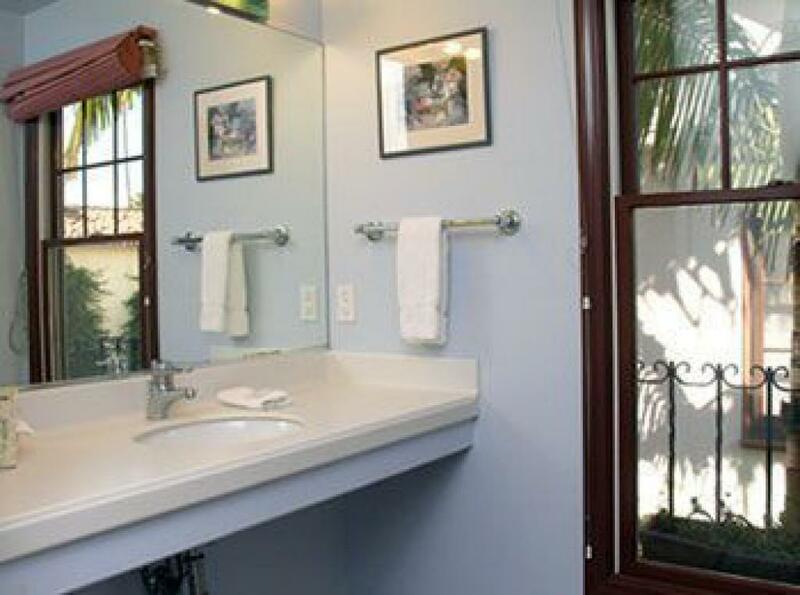 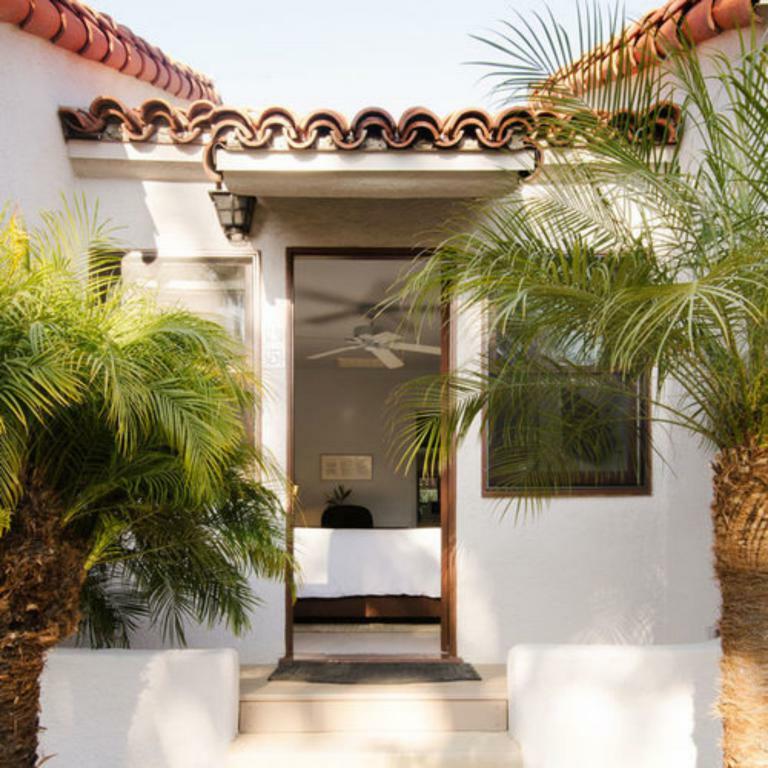 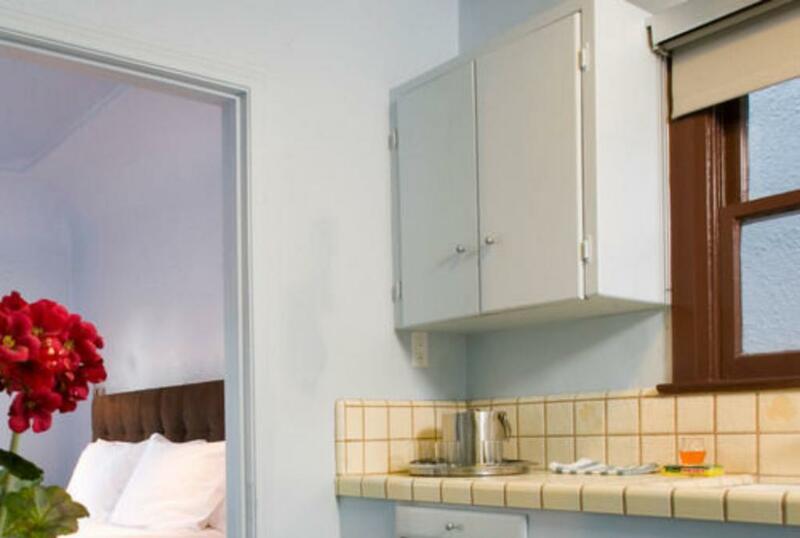 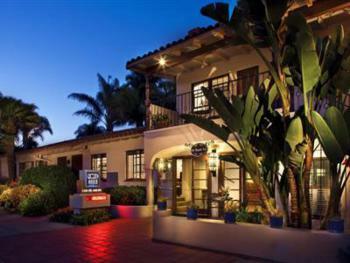 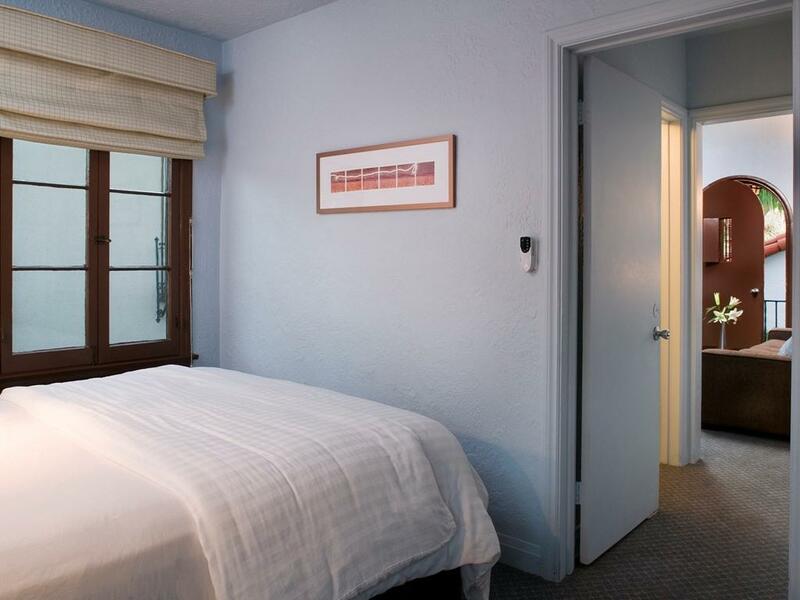 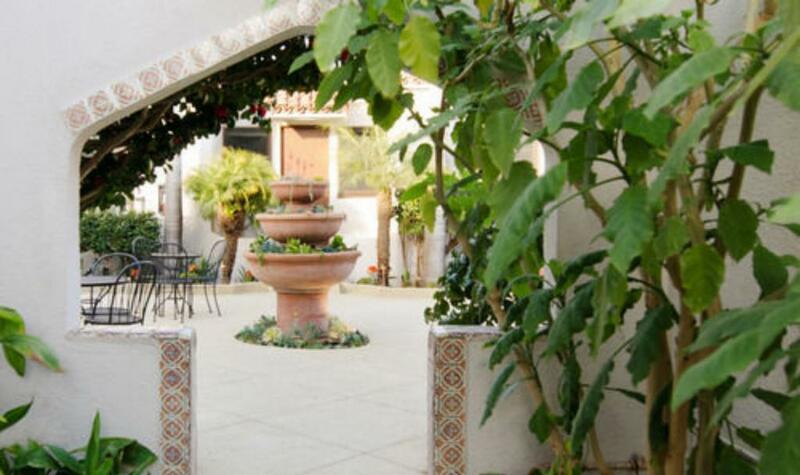 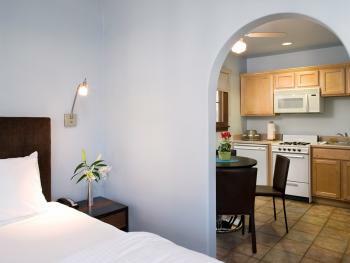 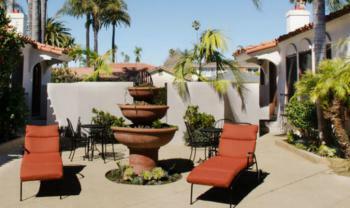 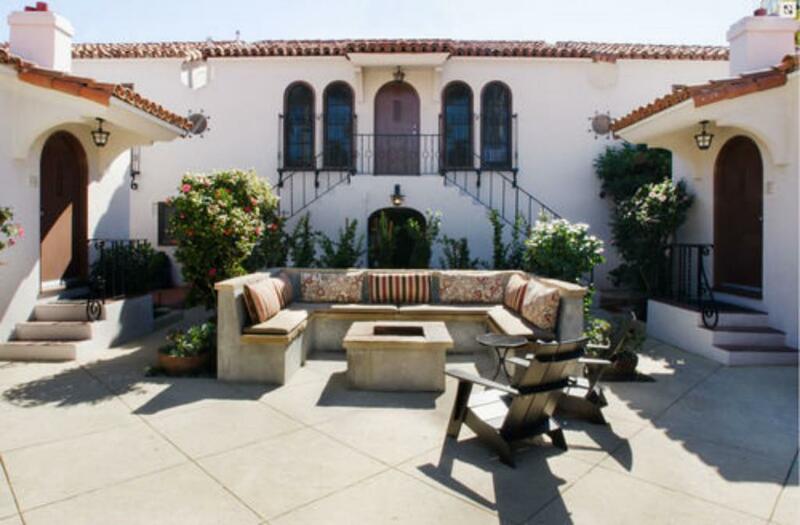 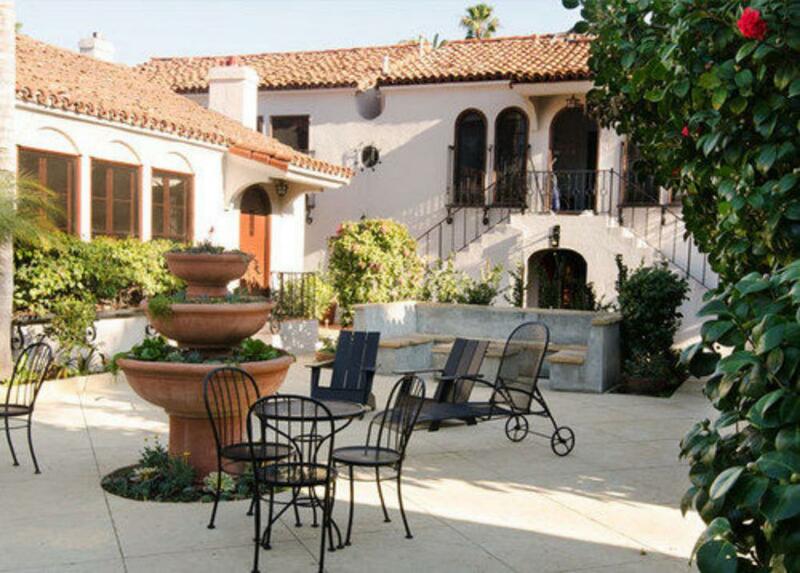 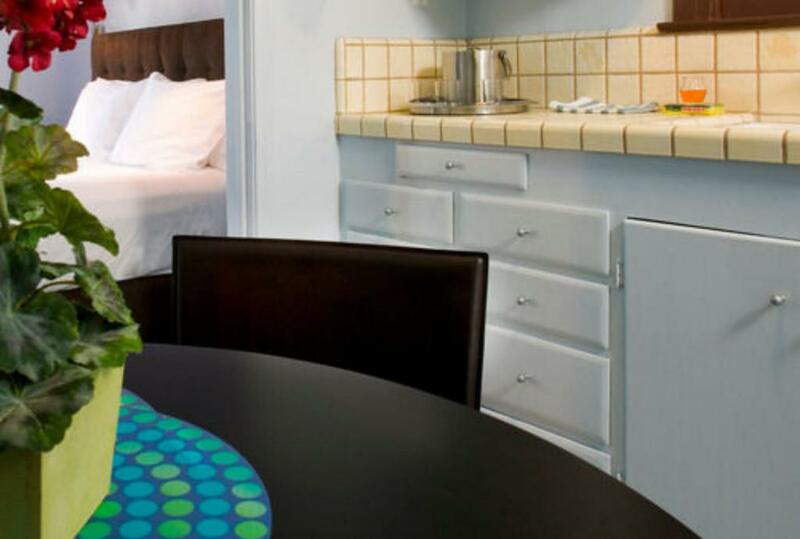 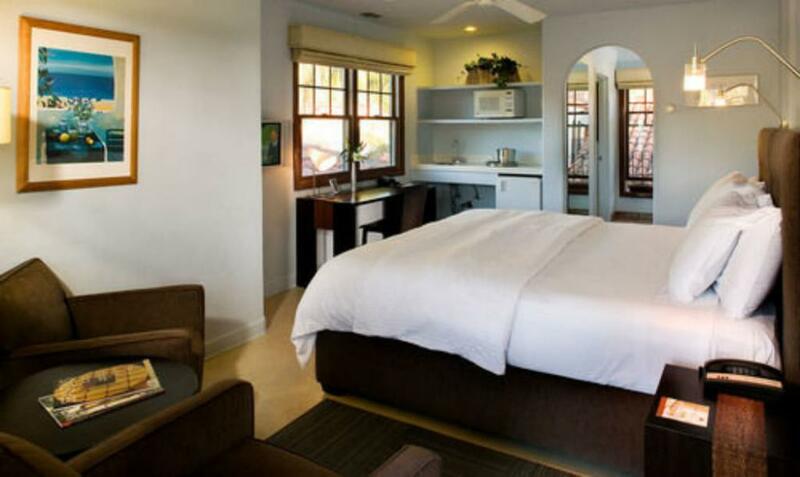 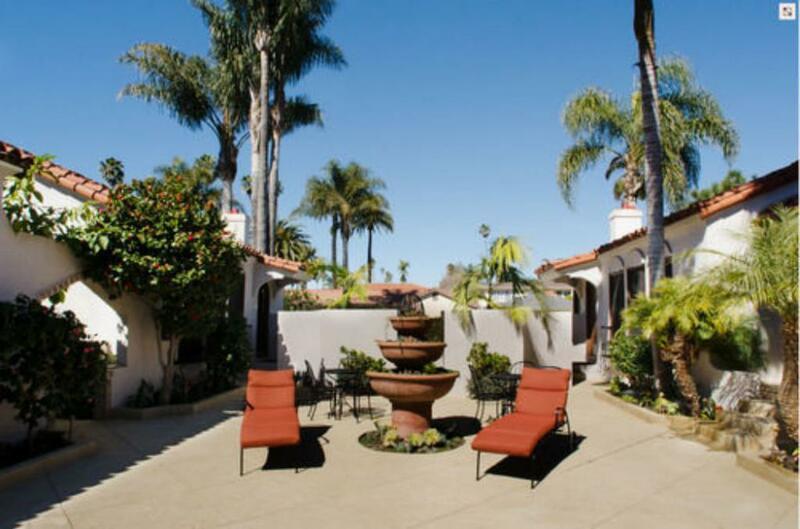 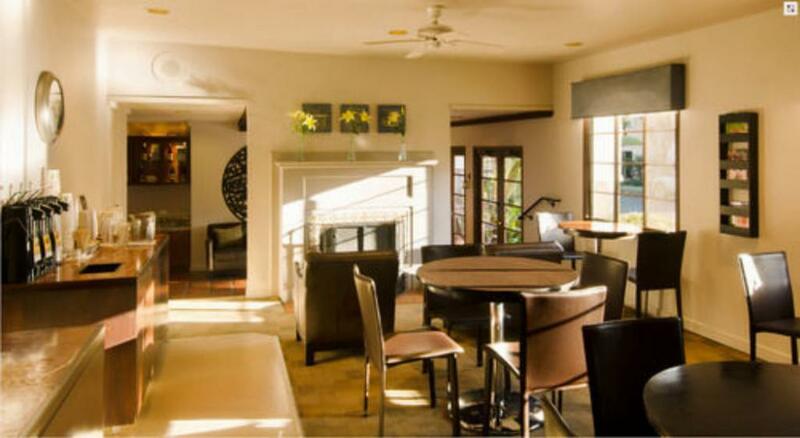 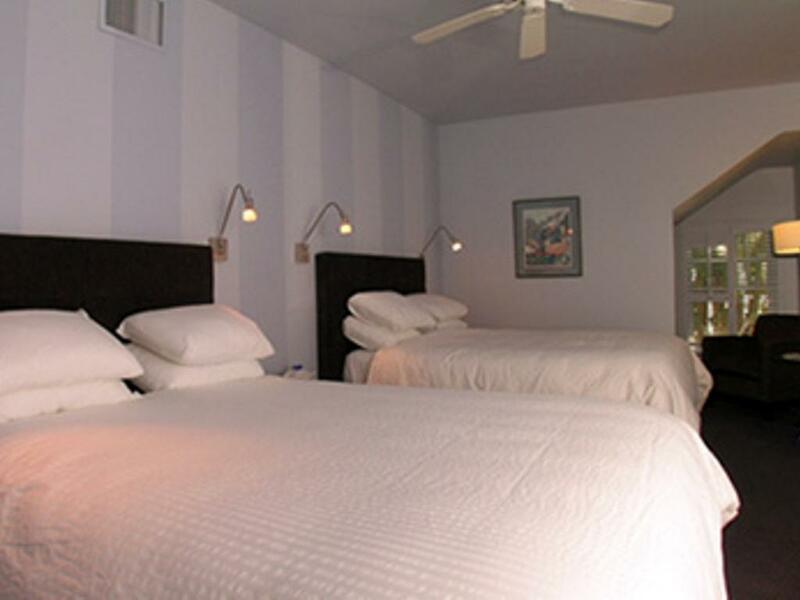 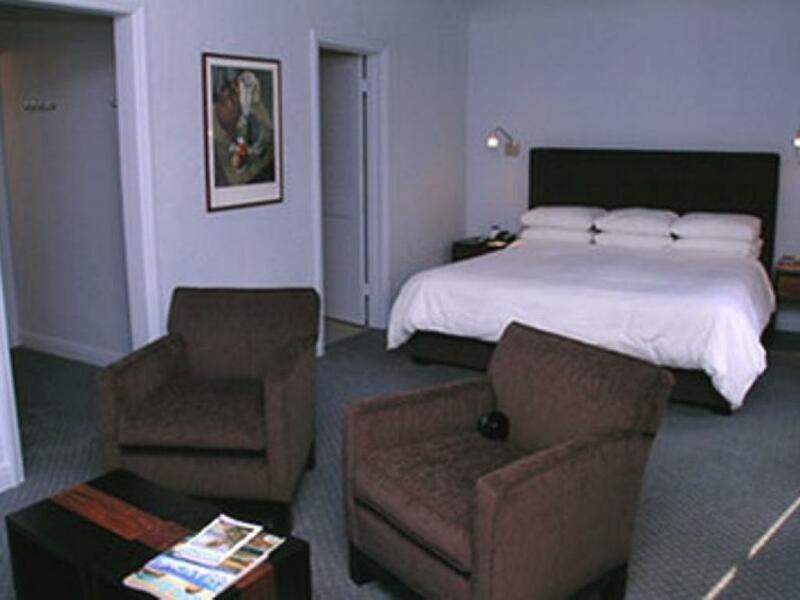 The Casa Del Mar Inn, located in beautiful Santa Barbara, California is the perfect family getaway, a romantic trip for you and your partner, or a comfortable stay for a weary business traveler. 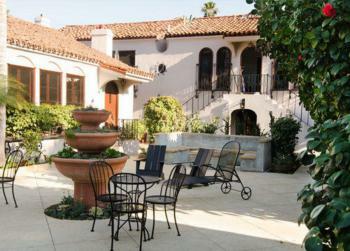 We offer a continental breakfast buffet in the morning along with an evening wine & cheese social. 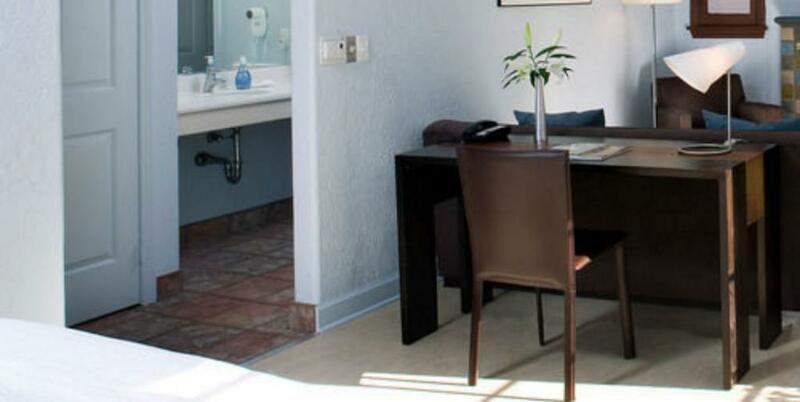 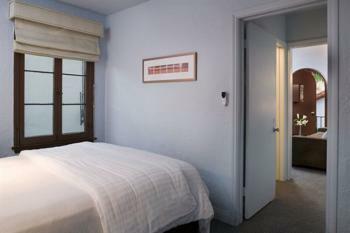 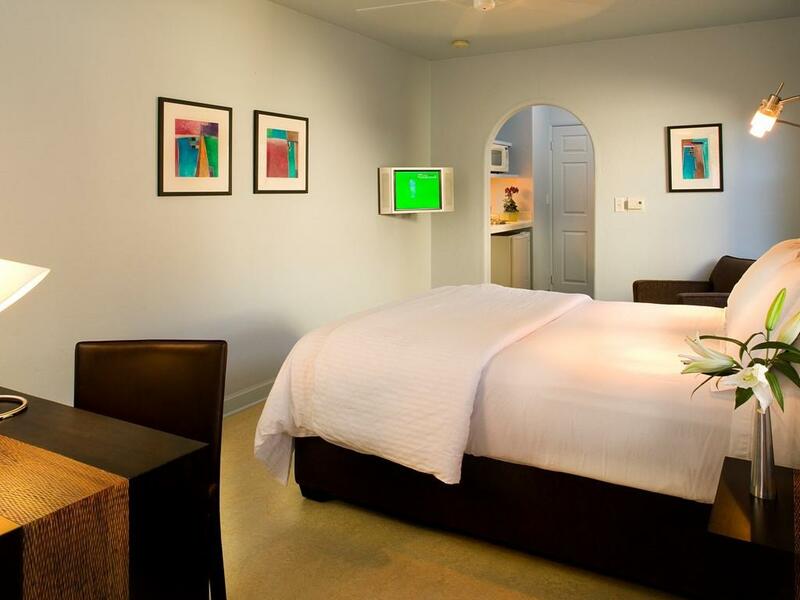 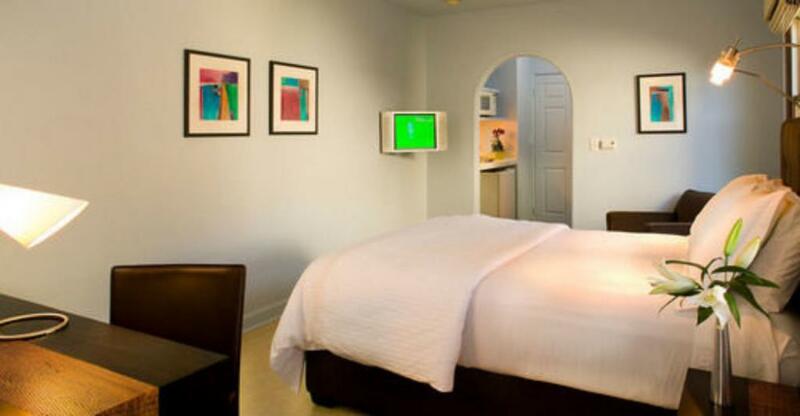 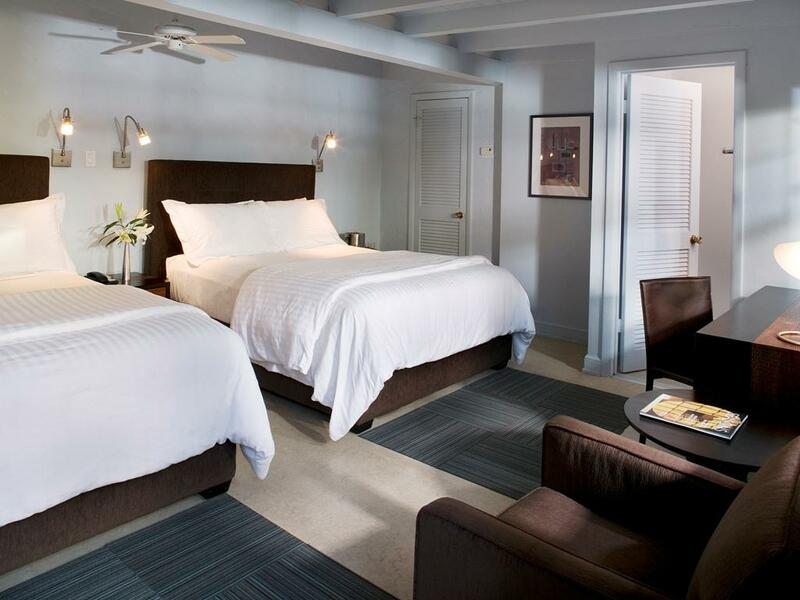 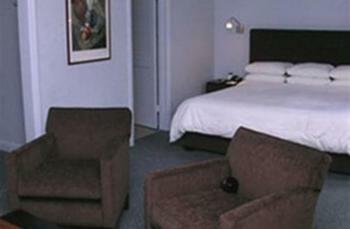 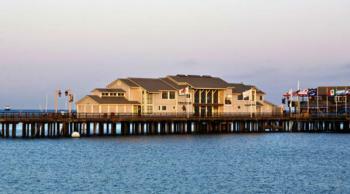 We offer complimentary high speed internet in all the rooms and on the property. We are also pet friendly.